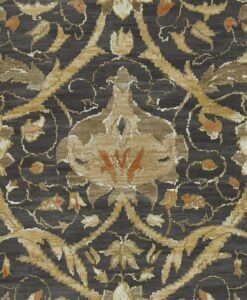 $220 + $22 GST per roll. 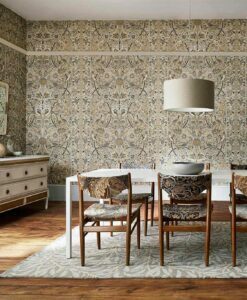 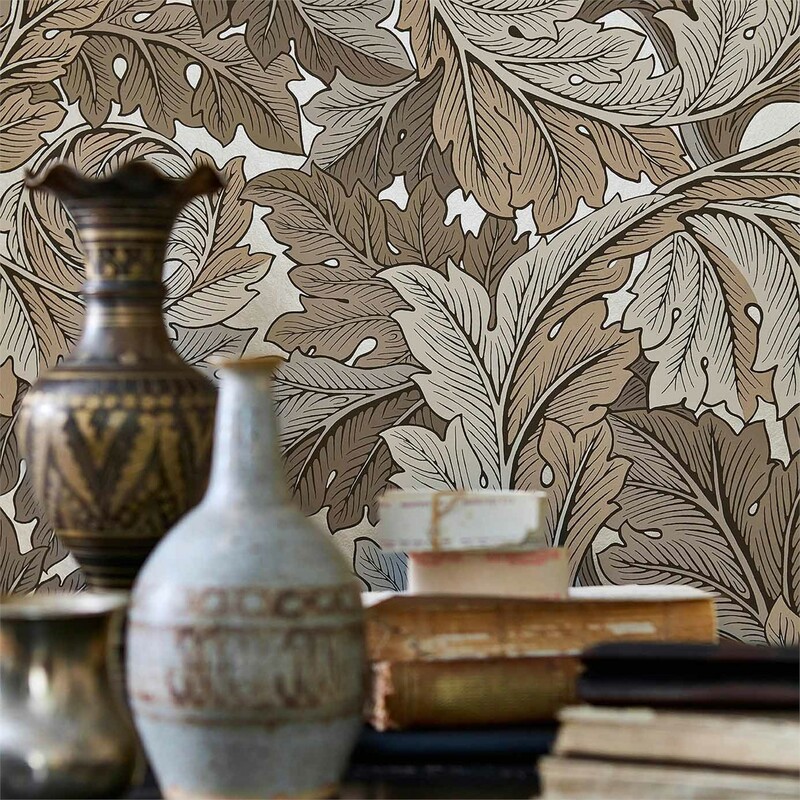 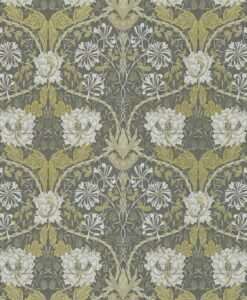 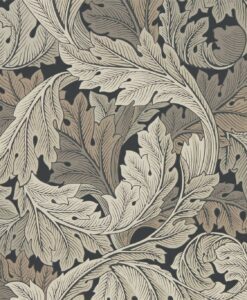 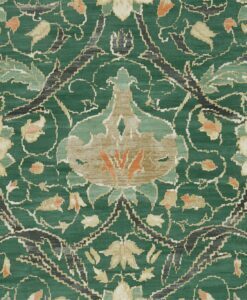 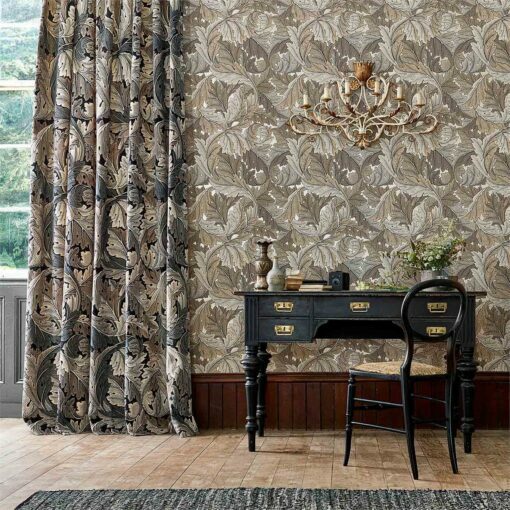 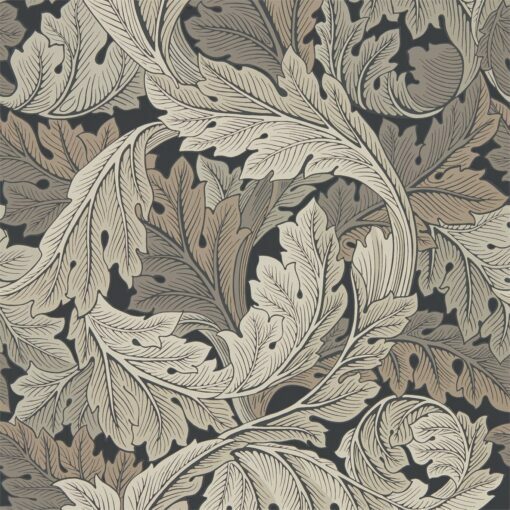 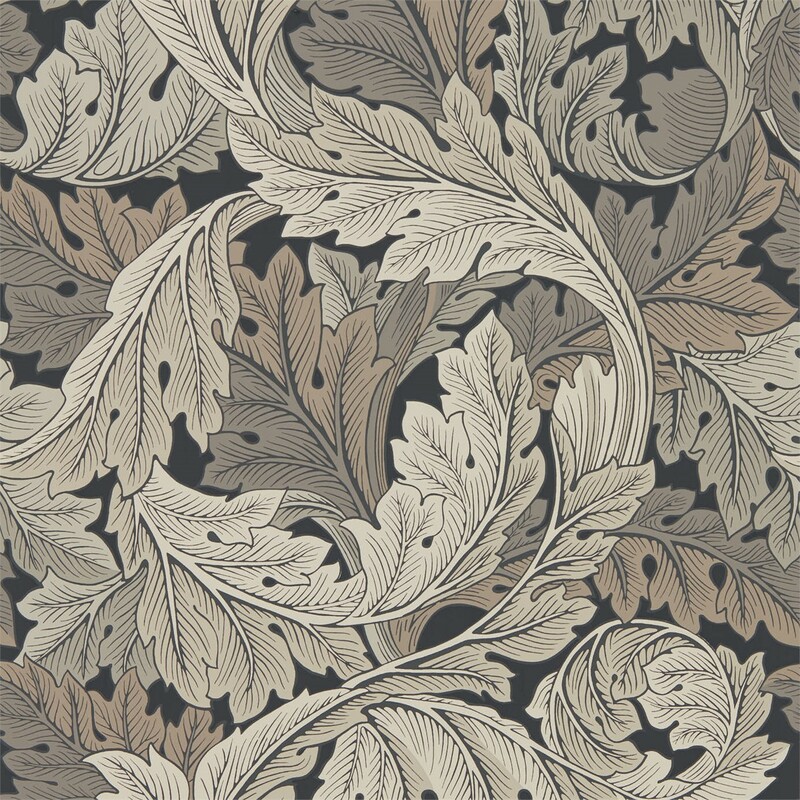 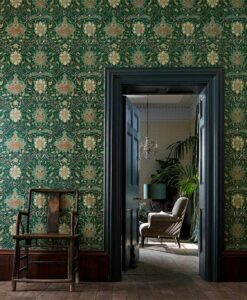 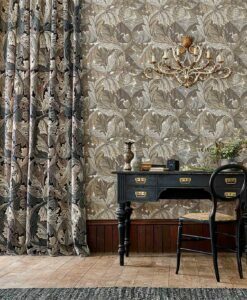 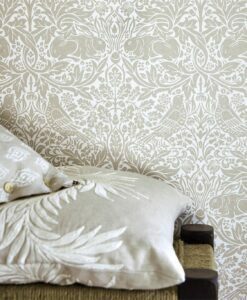 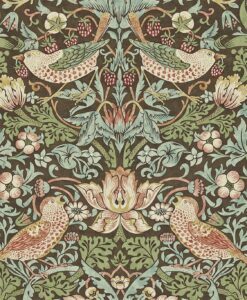 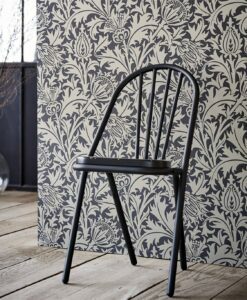 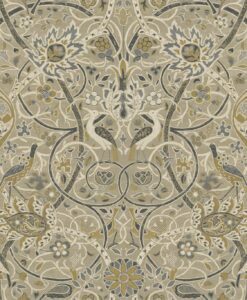 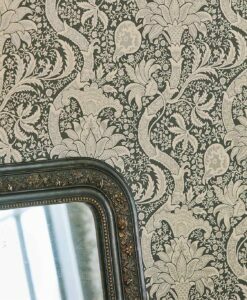 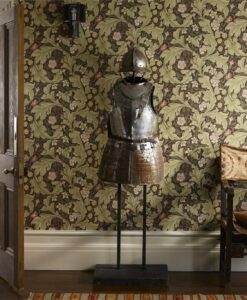 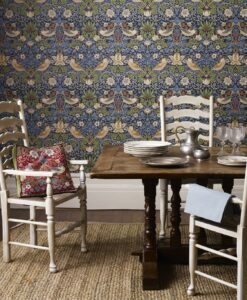 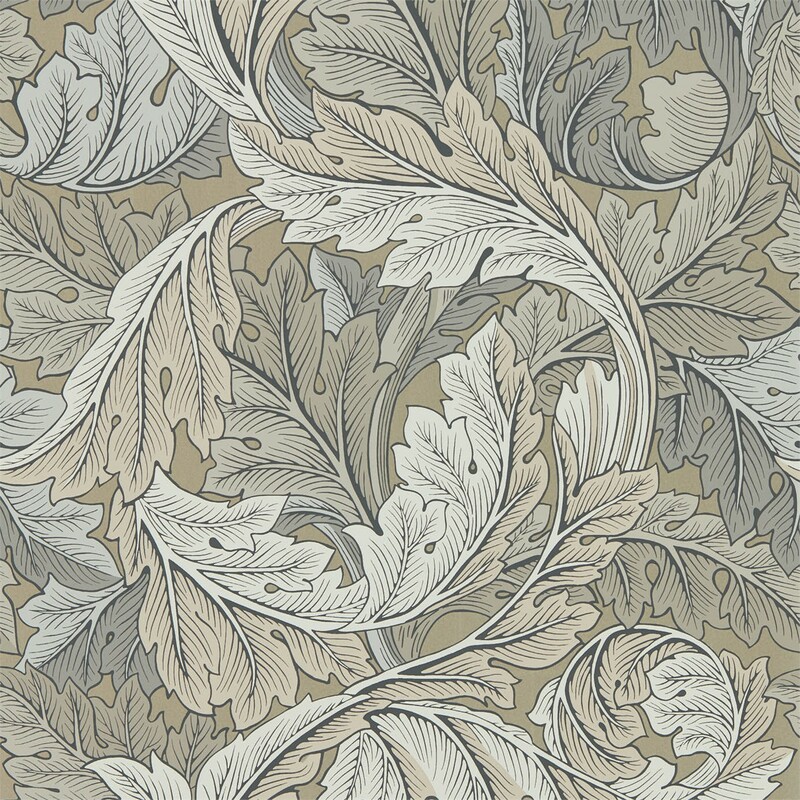 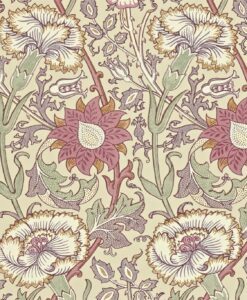 Acanthus wallpaper from the Morris & Co. Archive IV collection is one of William Morris’ most iconic patterns. 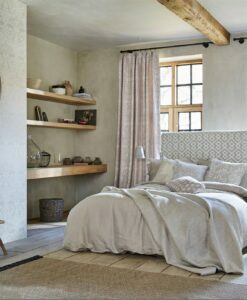 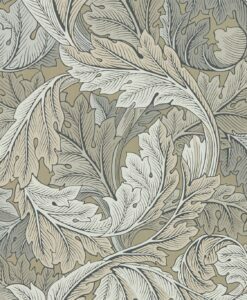 Morris & Co. released it as their very first wallpaper. 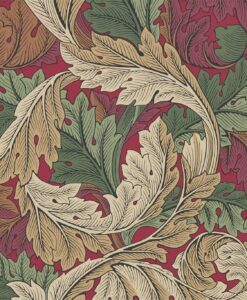 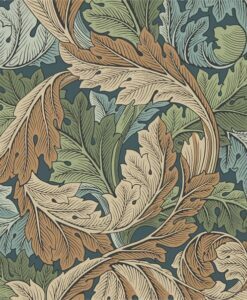 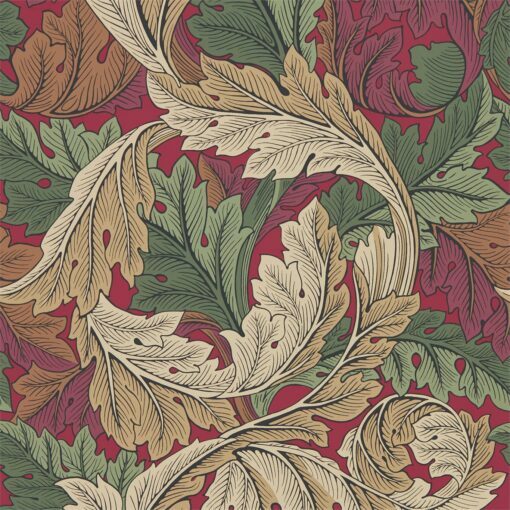 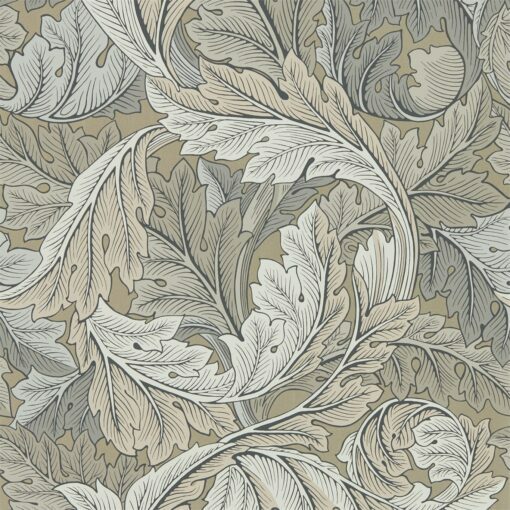 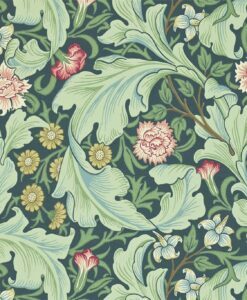 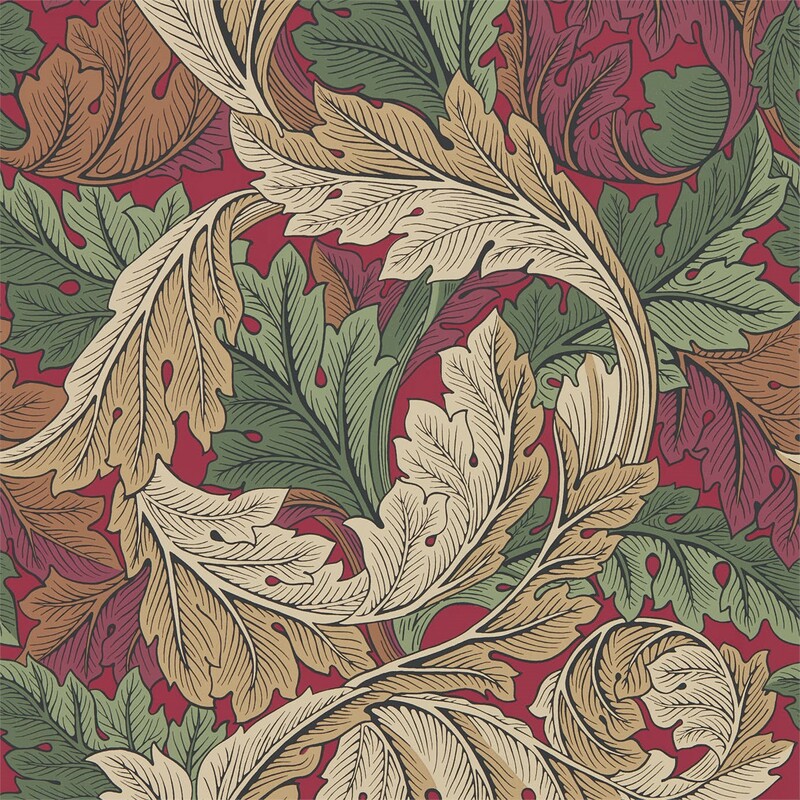 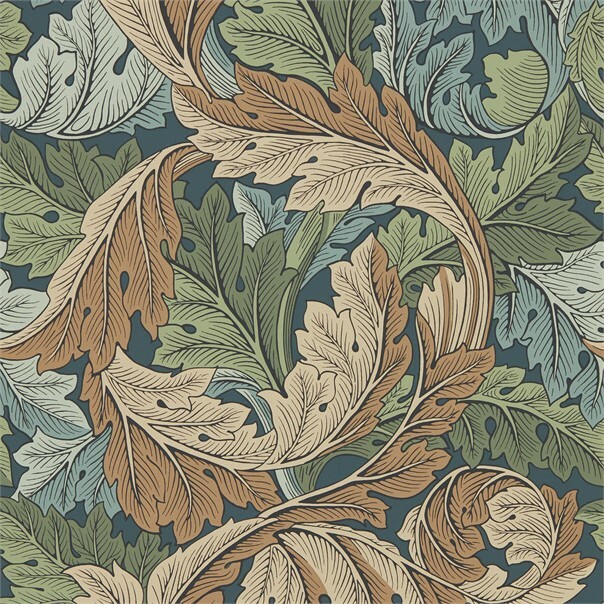 Acanthus marked the beginning of a period in which William Morris created large-scale designs for wallpaper. 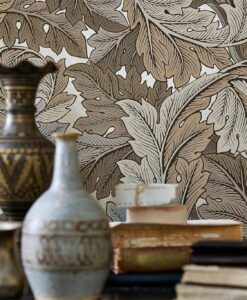 With typical complex layering and vigorous curves, the scrolling acanthus foliage produces a three-dimensional effect. 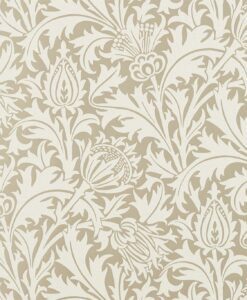 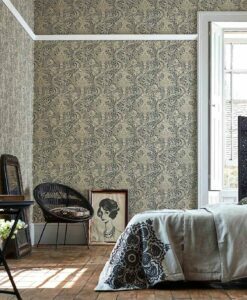 Here’s what you need to know to work out how much Acanthus wallpaper you need to decorate your home.